If attending on matchday, please download and print our matchday guidelines. This page provides information to media personnel from other organisations. The media seating area is in the Turnbull Hutton (Main) Stand. Access is through the front gate. Post-match interviews take place in the blue Media Cabin, which is to the north of the stand. Refreshments are also usually available here at half-time. All video footage hosted on this site is the property of RRFC / RaithTV and should not be used without prior permission. Requests to use current or archived footage should be directed to mediaraithrovers.net. Live streaming of match footage is forbidden without the permission of the club. This is regulated by the SPFL. 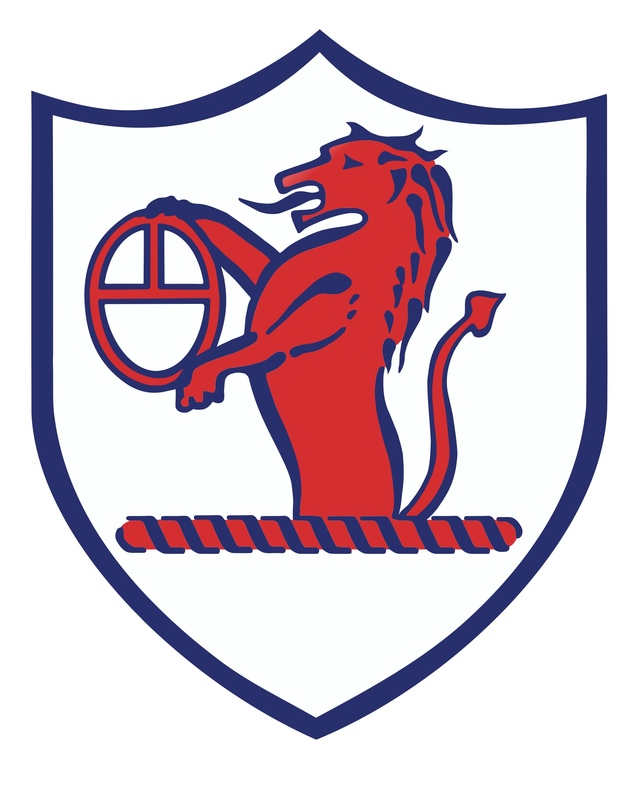 The club crest may be used by media organisations when reporting on the club. It may not be used for merchandising without prior permission of the club. Please note: to comply with heraldry rules, there should be no lettering (e.g. 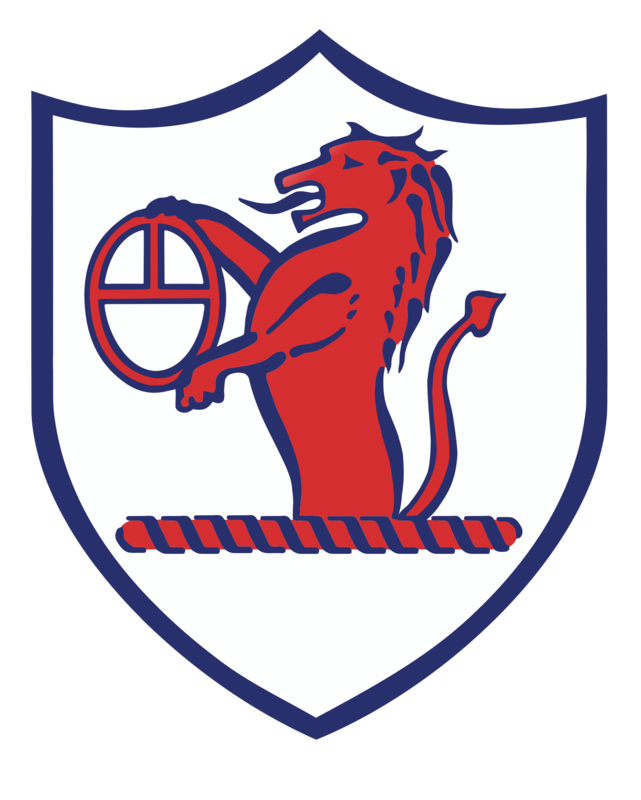 RRFC) within the shield. Older versions included text, but these should no longer be used.